This page contains a single entry by Settlers Grove Admin published on September 16, 2015 11:18 AM. 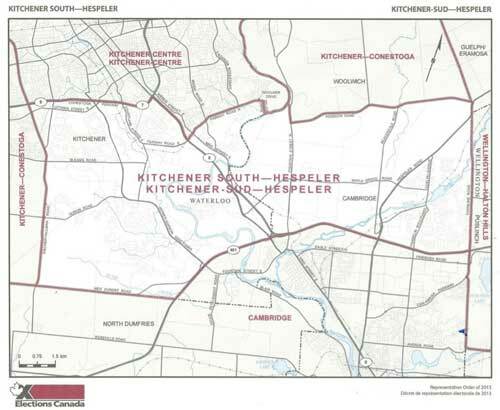 City of Kitchener Neighborhood Strategy was the previous entry in this blog. Family Movie Day is the next entry in this blog.